The new Cruze is lighter by 113 kg. 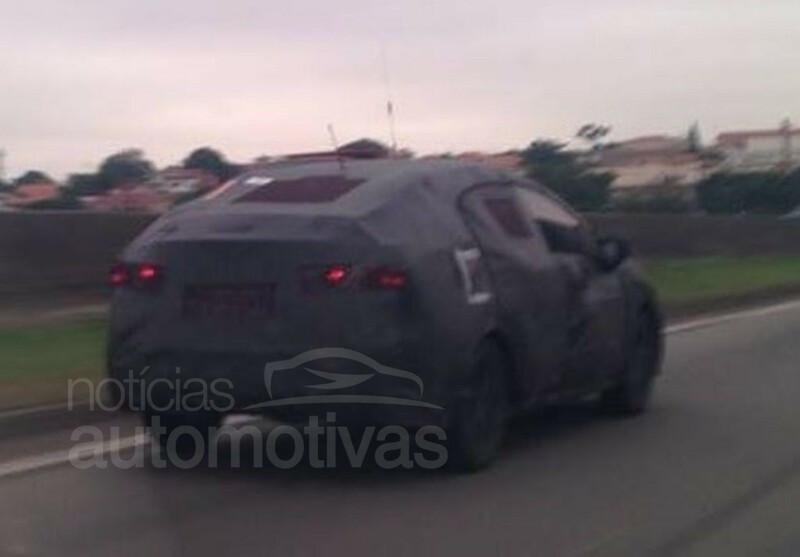 Following its American premiere last week, a prototype of the all-new 2016 Chevrolet Cruze was snapped testing in Brazil, where a local launch is expected sometime next year. The new Cruze gets a 1.4-liter turbocharged petrol engine which takes 8 seconds to accelerate to 100 km/h. Based on a new D2XX platform, the new Cruze is announced to be about 113 kg lighter than its predecessor. Aiding its lightweight is a new 1.4-liter turbocharged, direct-injection petrol engine which develops 153 hp and is announced to accelerate the sedan from 0-100 km/h in 8 seconds. Dimensionally, the 2016 Cruze has grown by 68 mm in length, and now sports a "class-leading" 2,700 mm wheelbase. According to GM, the 2016 Cruze sports 51 mm more rear knee room than the Hyundai Elantra. The thorough redesign has also given the sedan a lower 0.29 co-efficient of drag. The body of the sedan is 27 percent more stiffer than its predecessor thanks to an 8 percent use of hot-stamped/high-strength steels. The Cruze will be sold in 40 markets, GM announced at its premiere. Inside, the sedan will be equipped with a 7-inch MyLink infotainment system as standard, while an 8-inch unit is optional. The new infotainment system has support for iOS and Android smart-phones as well. 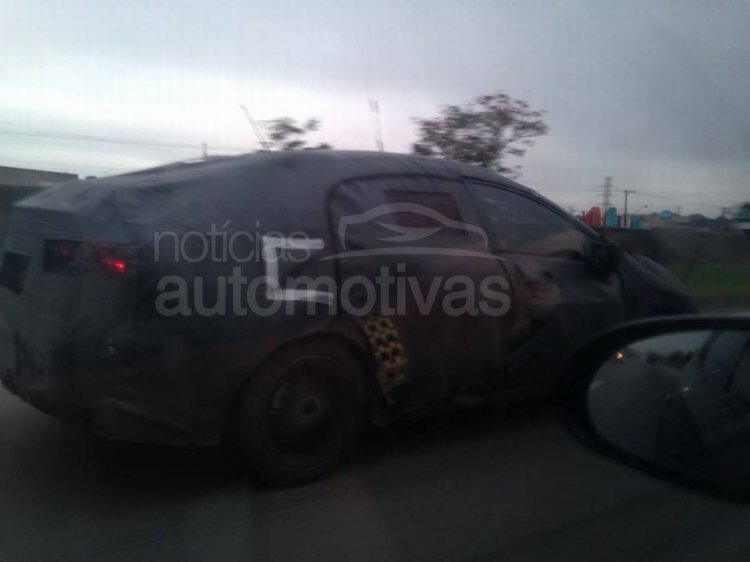 For the Indian market, the new Cruze is expected to launch towards end-2016 or in early-2017. Like the current model, a diesel engine will indeed be available for the Indian market, and a petrol could also be sold alongside given the narrowing price gap between the fuels.